In addition, an insulation can provide even lower external noise. 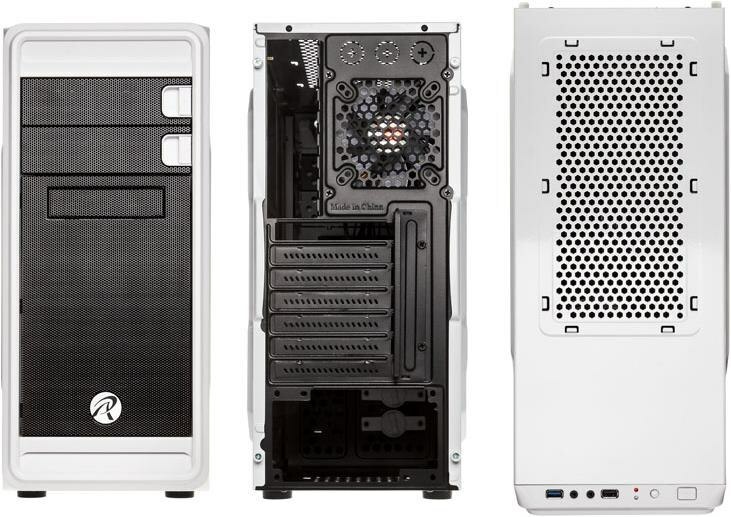 With this modified version of the Raijintek Arcadia in white and black both approaches are connected and the housing is equipped with a pre-installed insulation. The special feature of this compilation is that in addition to the pre-installed insulation mats additional insulation material included. This is also tailored to fit and allows additional sealing of other housing parts. As a result, you have the choice of how much insulation you use to achieve an individual optimum of cooling and volume reduction. In the delivery condition of the Raijintek Arcadia 7 insulation mats are already glued or clamped. In addition, there are 2 mats loosely in the housing, which are self-assembled as needed. These mats are not installed so as not to restrict the ventilation of the system. Thus, an individual optimum of insulation (volume reduction) and ventilation (cooling) can be achieved. About the exact positions of the pre-glued, clamped or just enclosed mats give the specifications below information. All additional insulation mats are labeled, which together with an enclosed installation manual ensures trouble-free installation. 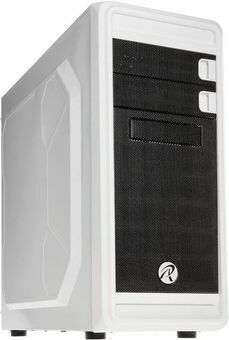 The manual is specially tailored to the requirements of the Raijintek and explains in detail the installation, gives practical tips and explains the possibilities and insulation options.